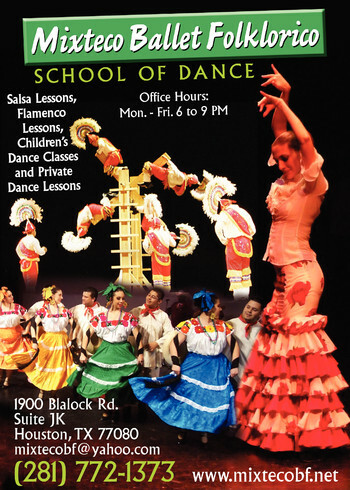 Mixteco Ballet Folklorico is a non-profit organization dedicated to the research , preservation and education of Mexican customs, traditions and culture through the art of music and dance. Founded in 1992, the goal of this dynamic group of dancers is to provide Houston area youth with cultural activities that are rewarding to them and increase artistic awareness within the community as well. 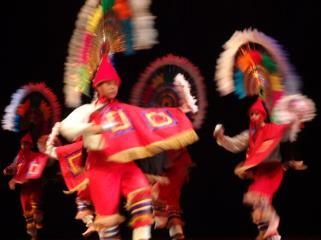 Group directors, Jose Sada and Rosalia Chapa, emphasize strong mental and physical discipline while adding their unique style of choreography to the traditional follkloric dances. Mixteco is a two-time Grand Champion for 2015 & 2016's "Competencia Folklorica de Texas" held annually in Corpus Christi, TX. Since its formation, Mixteco has had overwhelming success throughout Texas and Mexico by performing at various events and dance competitions. Mixteco has performed at many local Houston events, including the Houston International Festival, the Downtown Aquarium and the television show, Great Day Houston. Mixteco has also proudly represented Houston in various competitive dance events in and around the Houston area as well as throughout the United States and abroad. 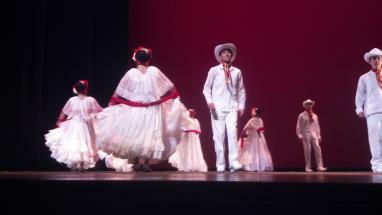 Mixteco Ballet Folklorico proudly brought home First Place in the International Folklorico Dance Competition held in New York City in 2006 and '07. 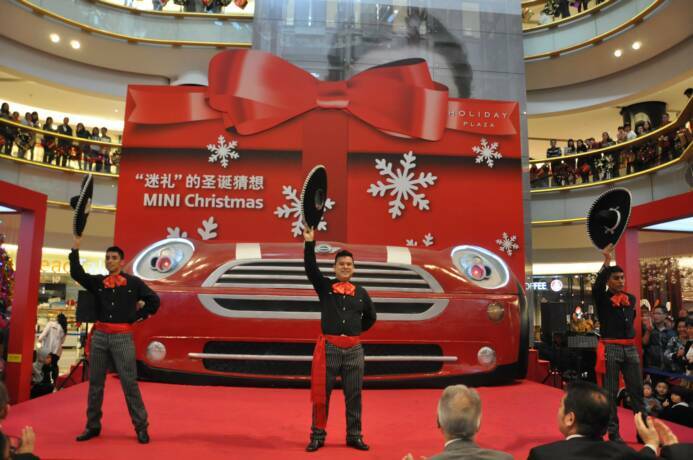 Internationally, Mixteco has traveled to Macedonia in 2012 and in December of 2013, the group made a historic visit to the People's Republic of China. The group had much success and performed as part of the Sister City Association in the Opening Ceremony of a week long event.